The 97 year-old Boulevard Club is the Toronto waterfront’s only private sports, recreation, sailing and family club. 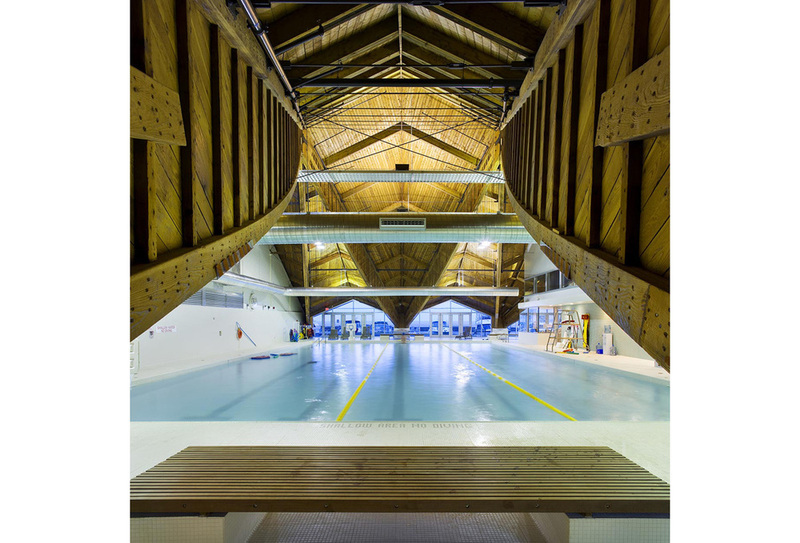 The club’s renewal and renovation program included the decommissioning of a 6 sheet curling rink to accommodate a new indoor pool, an expanded fitness area, various health and wellness spaces, a new pro shop, a new restaurant, a contemporary lounge and youth recreation rooms. Exterior work included opening up portions of the south façade to accommodate views to the lake, new entrances, a new roof, and landscaping integrated with the lakefront board walk.